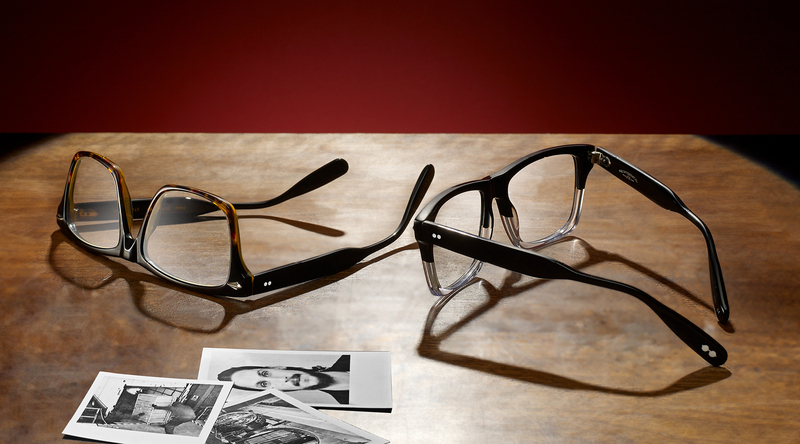 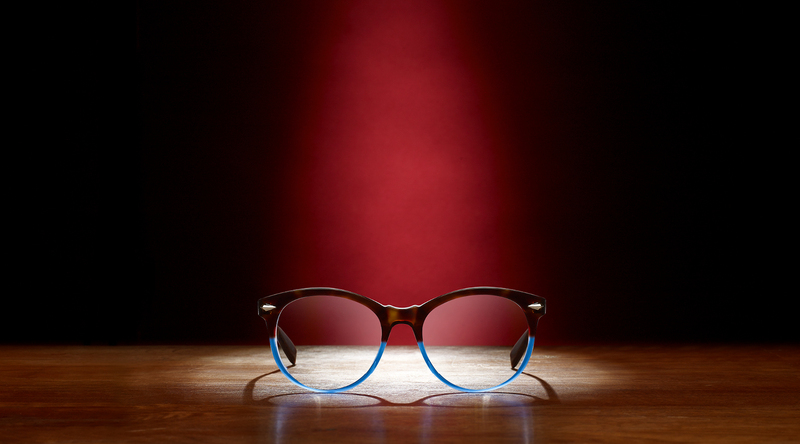 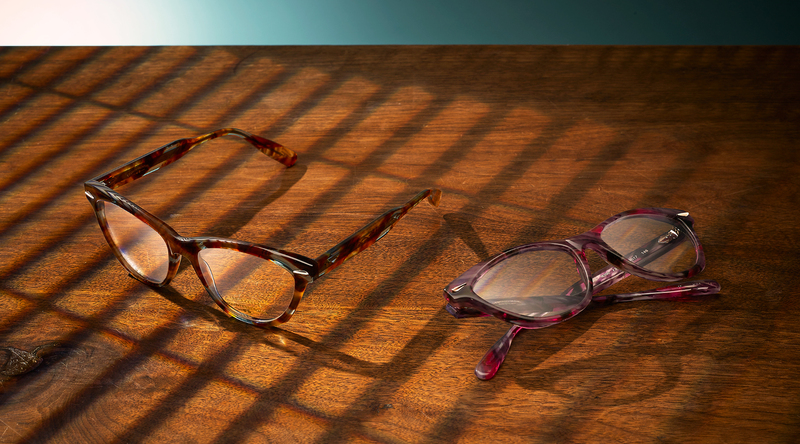 PRESENTING SQUINTESSENTIAL: A RECOLLECTION OF CLASSIC VINTAGE EYEWEAR WITH A CONTEMPORARY TWIST. 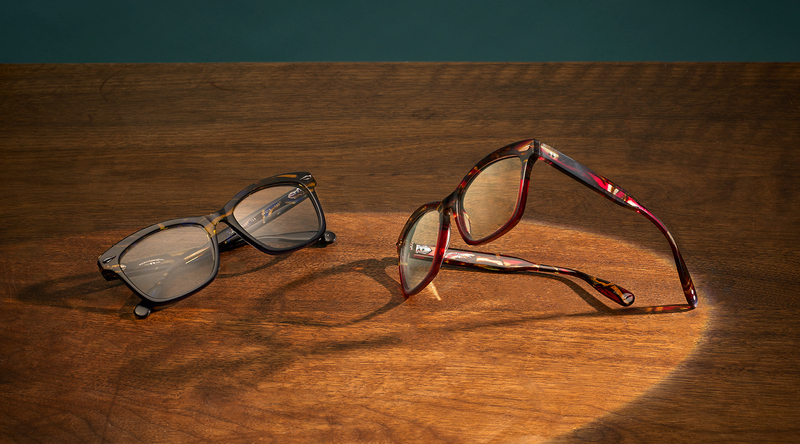 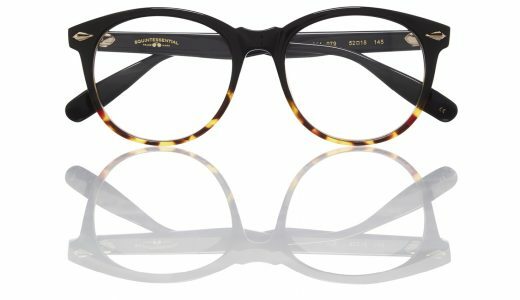 Adding an urbane twist to 1940s-60s eyewear, this iconic collection is an embodiment of Ted’s passion for originality, style and panache. 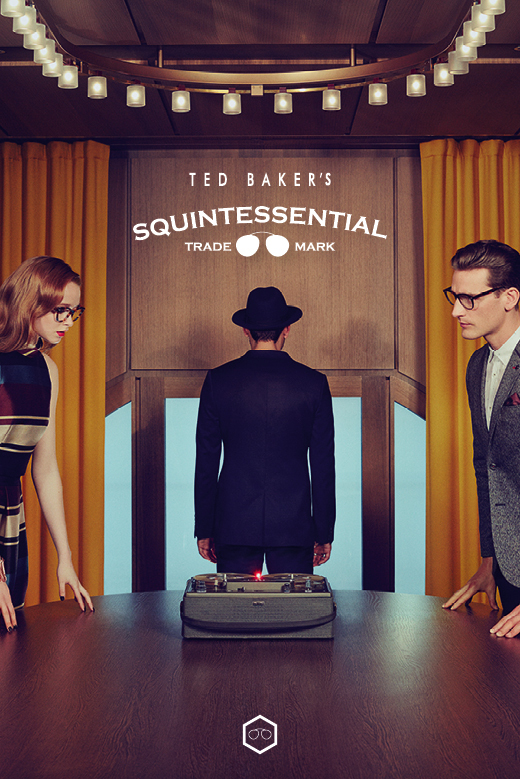 Impeccably crafted to last, the Squintessential collection is for the confident, discerning customer who appreciates the finer things in life.